Own this beautiful Hidden Gem of a property, a combination of two 5 acre tracts. 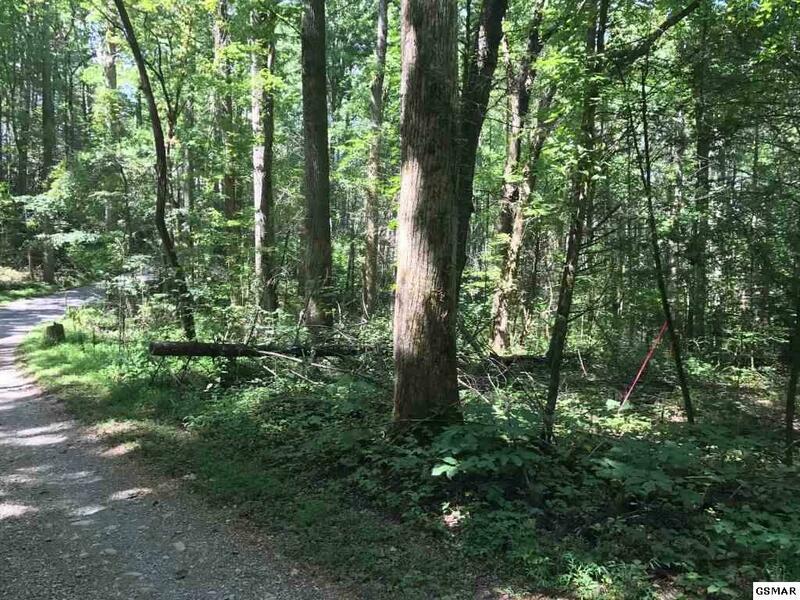 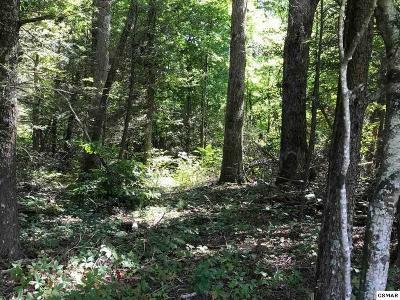 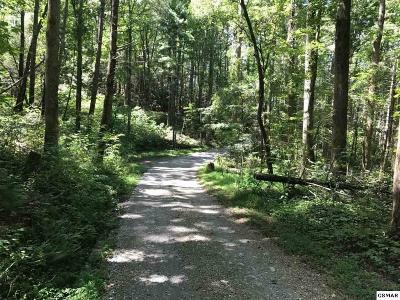 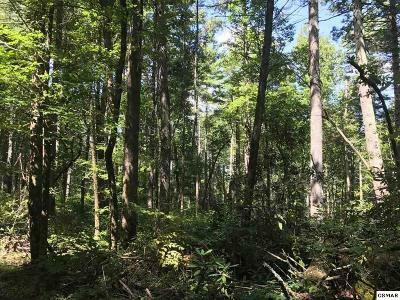 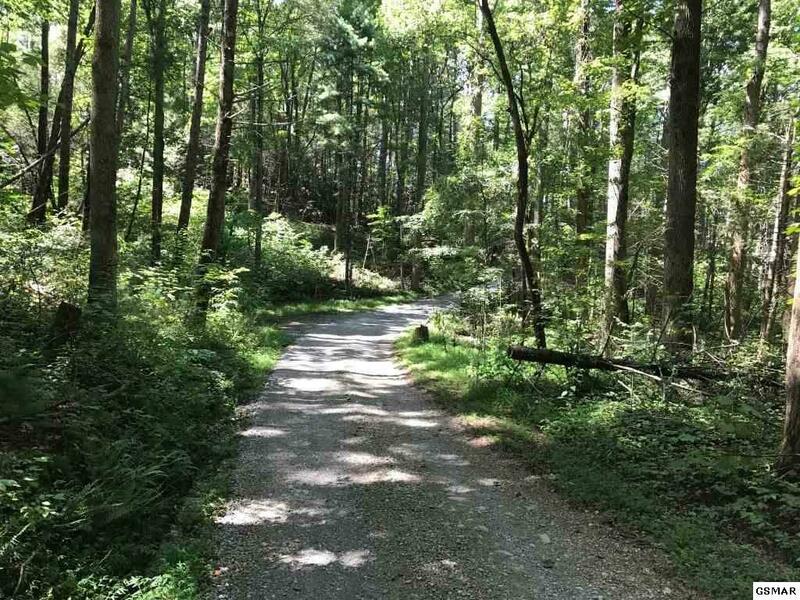 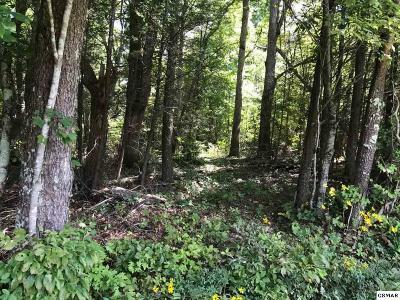 Wooded, mostly level to slightly rolling land covered with some impressive hardwood!!! If your dream is to live close to the Smoky Mountains National Park surrounded by the beauty of nature, this is a must see. 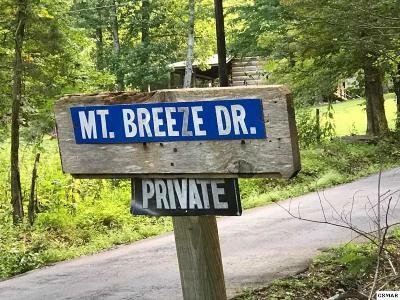 Driving into this property will bring you peace and joy!!! 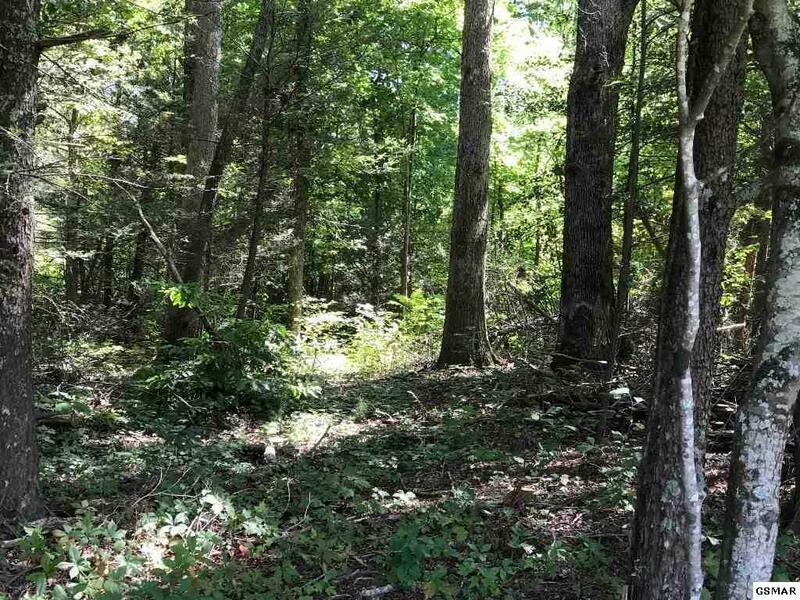 Build on one tract, sell the other, or enjoy your total privacy in the full 10 acres. 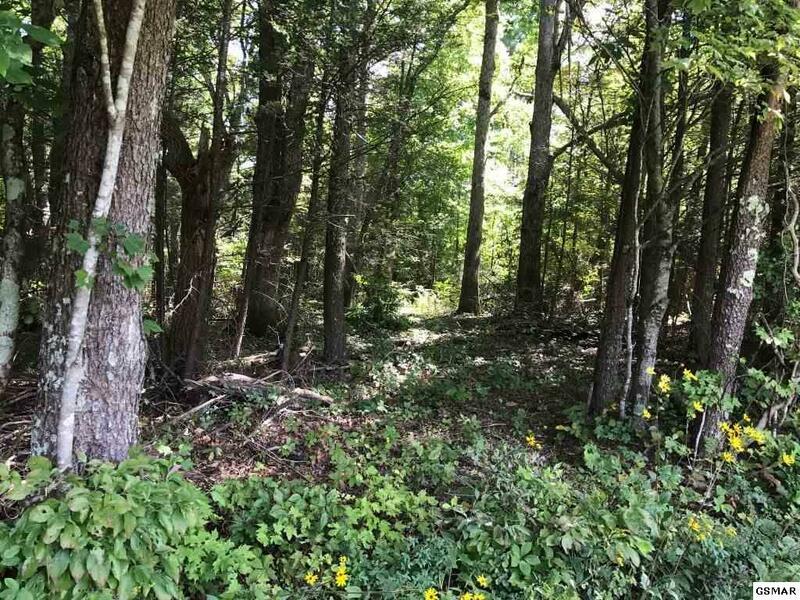 Recently subdivided into the two lots new map on file. 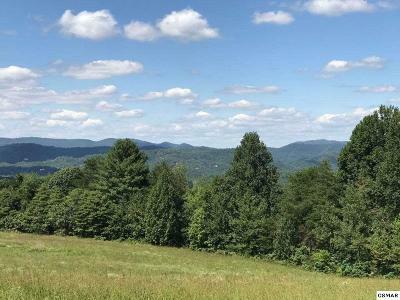 One of the lots will offer mountain views. 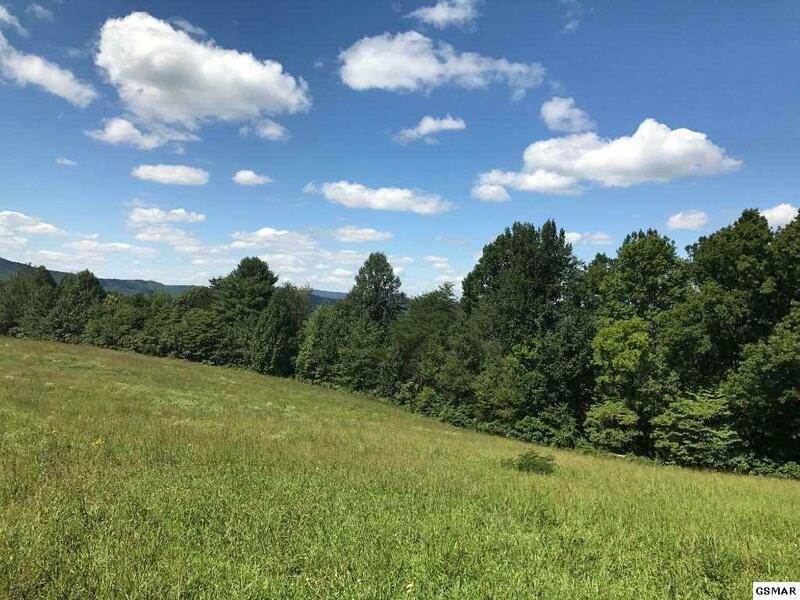 Very unique a special country setting!! !